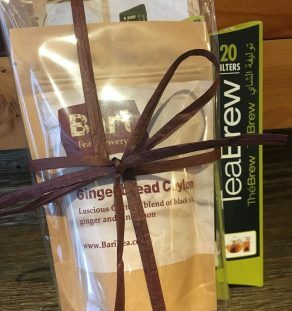 A popular selection of loose leaf teas with a Northumbrian connection. 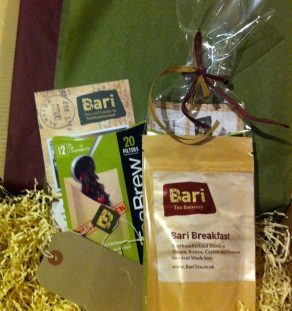 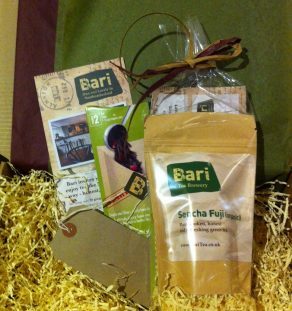 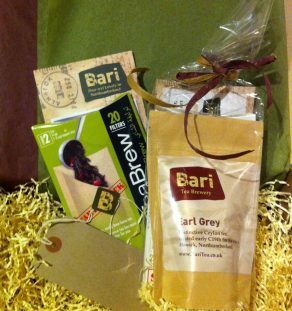 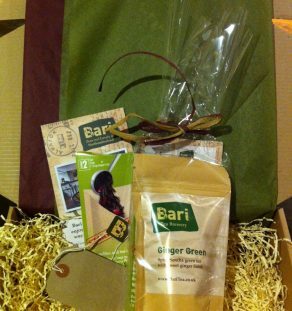 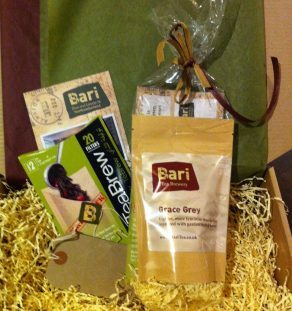 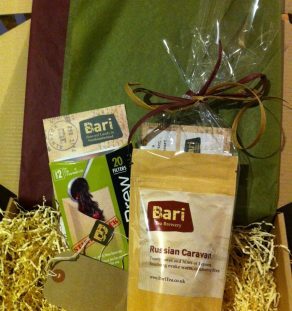 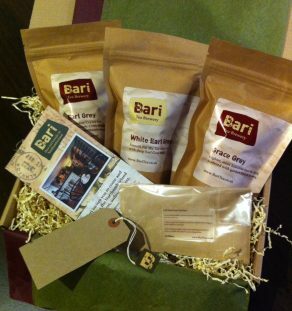 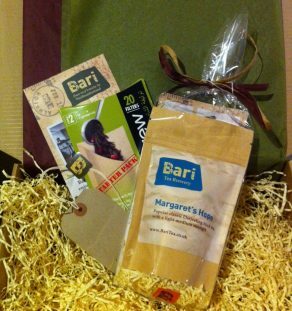 This set of teas embrace the Bari Tea Northumberland area. 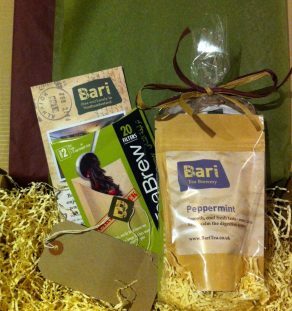 For anyone who loves tea, or occasionally enjoys a cuppa. 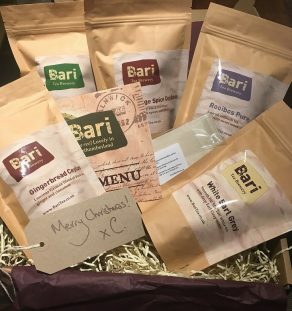 Beautifully hand wrapped and boxed, we can even hand write a note to go inside – make sure you put your chosen text in the comments box when ordering. 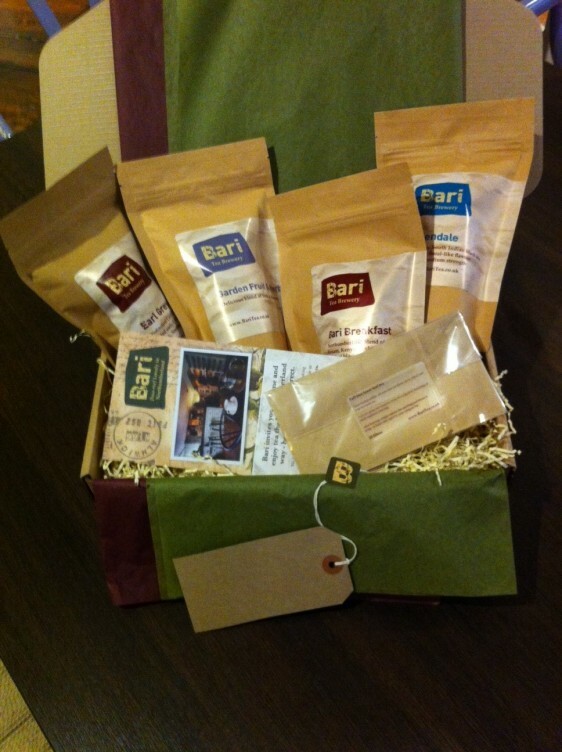 The Northumbrian Collection contains 100g Earl Grey, 100g Garden Fruit & Herbs, 100g Bari Breakfast and 100g of Glendale Indian Black Tea, plus a taster menu card with instructions. 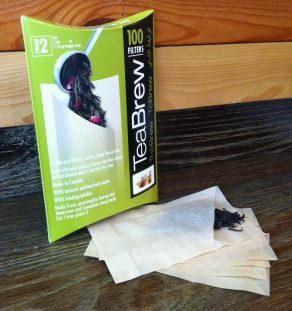 We’ll throw in a pack of 10 filters for free so all you need is the hot water…and a pot.